On October 6th LA Express Park™ will update rates at meters in Downtown Los Angeles. 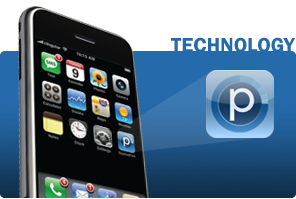 For information about the rate changes and maps of rates at all meters in the program area, click here . On Monday May 5, rates will change at many meters in Downtown Los Angeles. 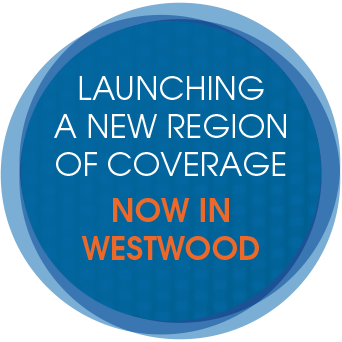 Click here to view the information and download the maps detailing all the changes! 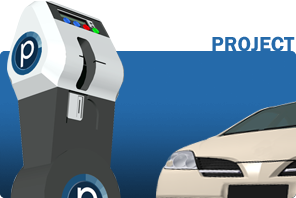 LA Express Park™ fuses technology and demand-based pricing into an innovative parking management strategy. Created as one component of the Los Angeles Congestion Reduction Demonstration with $15 million in grants from the U.S. Department of Transportation and $3.5 million in city funds, the program uses technology to help the city realize its goals of increasing the availability of limited parking spaces, reducing traffic congestion and air pollution, and encouraging use of alternative modes of transportation. 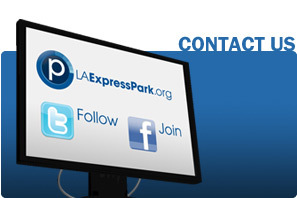 LA Express Park™ launched on May 21, 2012.